Glamour All-Access + :fr: Tote for Only $5.00! You are here: Home / Great Deals / Amazon Deals / Glamour All-Access + :fr: Tote for Only $5.00! 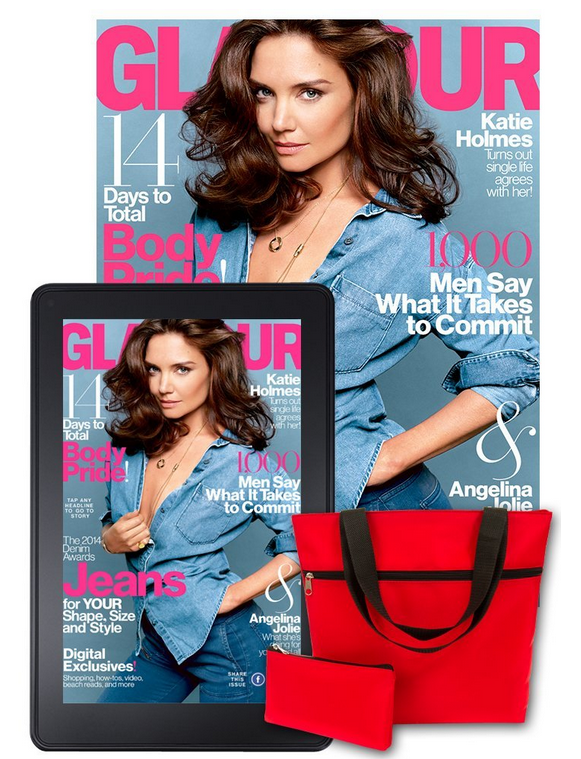 Glamour All-Access + FREE Tote for Only $5.00! If you love Glamour magazine, this is the deal for you! Get Glamour All-Access + FREE Tote for Only $5.00! This is a crazy deal!